– complete block of two or three vessels brewhouses for restaurant microbreweries. It is manufactured in technological design, suitable for industrial production of beer, or in a luxurious design for the interiors of the restaurants. They are the basic construction element for microbrewery kit Modulo, but they are usable for all other types of microbreweries. The brewhouse Breworx Modulo is a basic component of the modular microbrewery kit Breworx Modulo which ensures the producton of beer by the traditional way from malt, hops, water and brewer’s yeast. 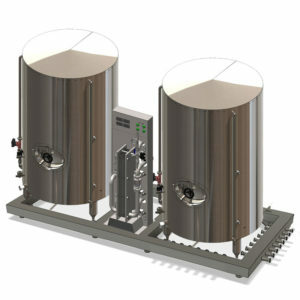 – complete block of two vessels brewhouses for restaurant microbreweries. It is manufactured in technological design, suitable for industrial production of beer, or in a luxurious design for the interiors of the restaurants. 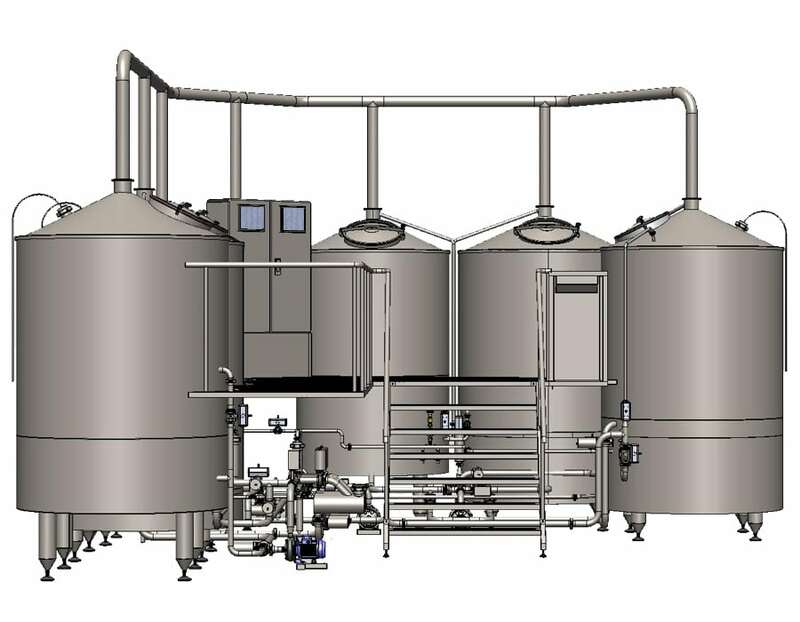 – compact block of three vessels brewhouse is a compromise between the need of high-quality interior design and a effective arrangement technology of industrial microbrewery. 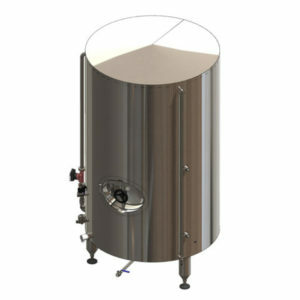 It is suitable for modern restaurants, as well as for small industry production of beer. 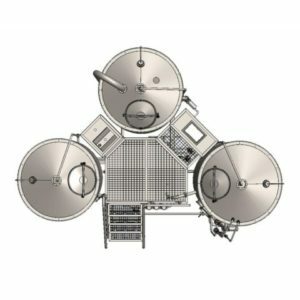 – compact block of six-vessels brewhouse. 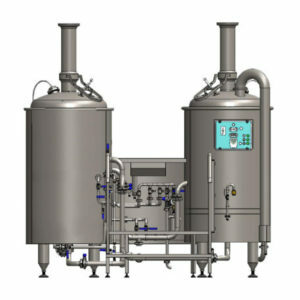 It is designed primarily for efficient industrial production of beer in medium and larger volumes. Inspiration of aesthetic arrangement the brewhouse vessels is ancient celtic fort. 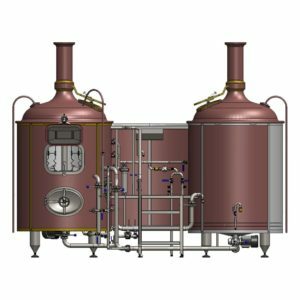 – Simplified two vessels brewhouse, which are based on classic design of microbrewery BREWORX CLASSIC, but its equipment is designed for quick and easy beer production from wort concentrates (Malt Extract). The appropriate solution for those who simply want to make beer, but do not want the typical design. 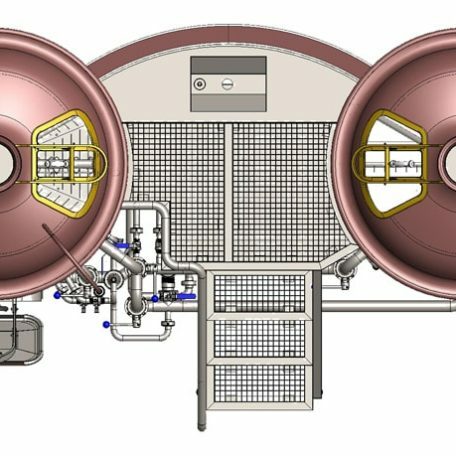 Electric steam generators are particularly suitable solution for microbreweries from small to medium size (brewhouse 1.5 HL – HL 20). The main reason for choosing an electric generator is the affordable price and easier instalation compare to gas steam generators. 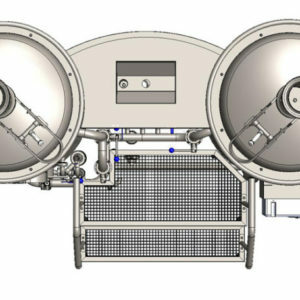 Gas steam generators are a good solution especially for microbreweries from medium to large sizes (from 10 HL). 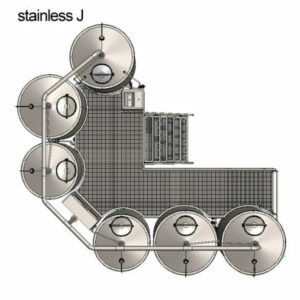 The main reason for choosing gas steam generator is especially necessary limitations of rated el. power (breakers), which would be very high for larger brewhouse with an electric steam generator. Before starting the brewing process it is necessary to mill the malt in prescribed manner, uncover the grain endosperm, without violating the integrity of the husks. Following the correct way of cramming malt is a prerequisite for quality of produced beer. 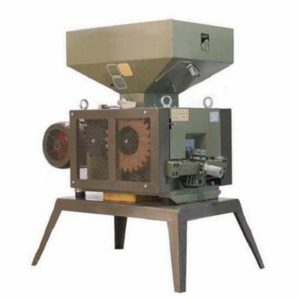 Cramming malt – grinding is carried out in a device called malt mill. A manual control of a brewhouse, simple push-button control panel with basic control and sensing elements. Manually adjusted pipeline routes, switching of motors and pumps, temperature and times are watched by the brewer . 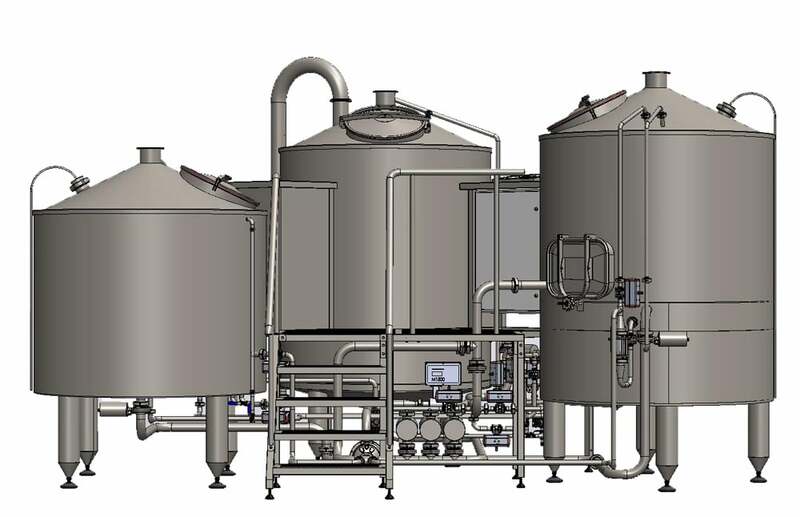 A centrally-manually operated brewhouse with support of PLC with most operations controlled from central control panel with controls and sensing elements. The panel is designed as a touchscreen or mechanical switches and controllers – from there motors, heating and setting routes are centrally controlled. Automatically controlled brewhouse – with most computer- controlled operations – according to the specifications from a central control panel. The control panel is designed as a touchscreen. The brewer selects the recipe and starts the program that controls the production process. The brewer controls it, treats abnormal conditions and ensures the preparation and the brewing of raw materials for the process. Hot Water Tank (HWT) The container is used for storing and, if necessary, reheating hot water. Brewery gets especially hot water by heat recovery in cooling wort in the plate heat exchanger DV1. You can also get more hot water when using condenser exhaust air heat recovery. 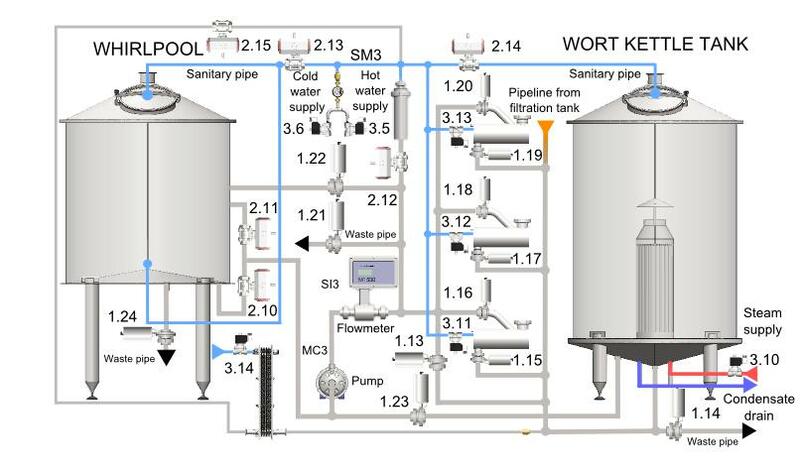 Waste steam is produced during brewing mash and wort boiling in (optional brewery). Ice Water Tank (IWT) The container is used for the preparation of ice water (using a cooling glycol units and plate heat DV2) and for its preservation until all contents of the vessel utilized for wort cooling to fermentation temperature (using a plate heat exchanger DV1). By passing the ice water plate heat exchanger DV1 will first removing heat wort. Then ice water becomes hot water, which is then stored in the hot water cylinder. Ice water tank is insulated cylindrical vessel, equipped with an external level gauge, thermometer and ice water pump. 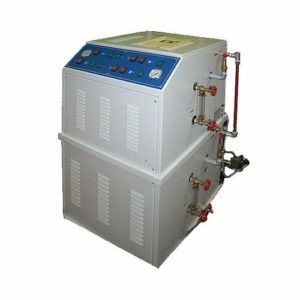 Complete water management system unit for cooling of the wort and storage of hot and cold water. For the production of bottom fermented beer it is necessary to cool the temperature of the wort to 6-10 ° C. Therefore, it is necessary to install another microbrewery equipment for the second stage of wort cooling. 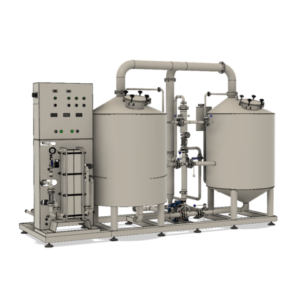 In minibreweries BREWORX MODULO the unit WCU (Water Cooling Unit) or the combined water treatment unit WCU / HWT (Water Cooling Unit / Hot Water Tank) are used for this purpose..